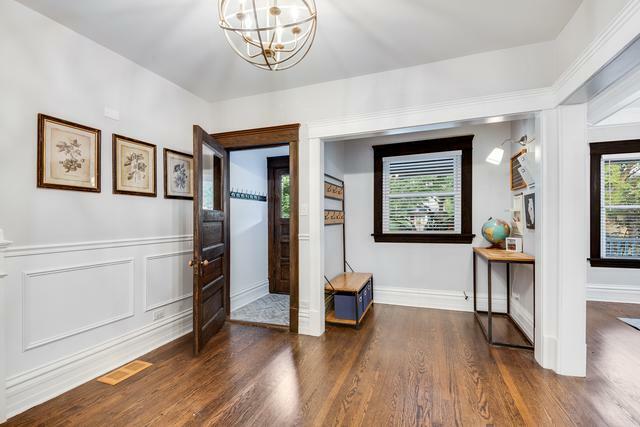 This top-to-bottom renovation offers the perfect marriage of high end updates and original charm. 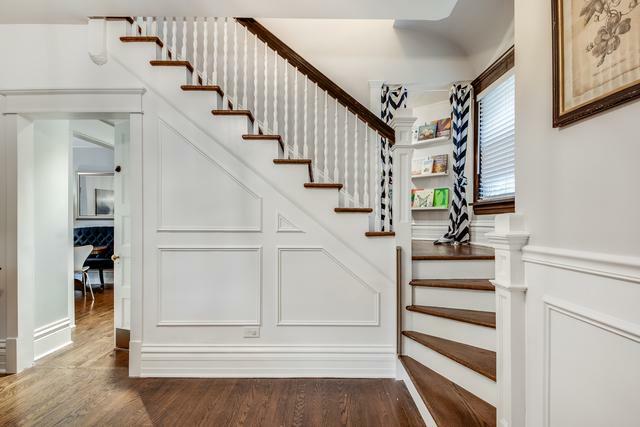 The attention to detail starts in the entryway with hand restored vintage wallpaper which leads to a gracious foyer, open living room, dining room and gourmet kitchen; all rehabbed with impeccable attention to detail. Kitchen boasts superwhite quartzite counter tops, marble herringbone accent wall and SS appliances. 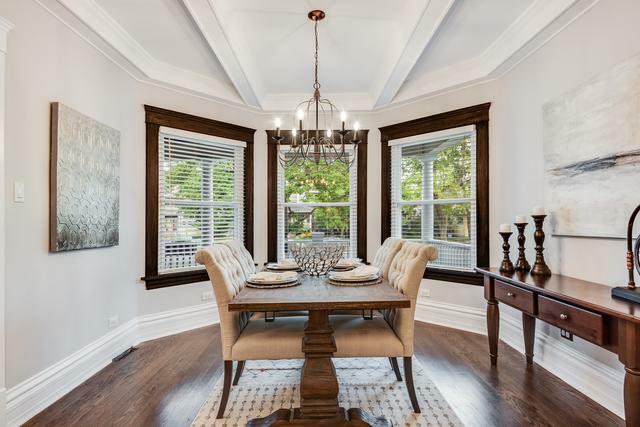 Masterfully crafted custom built-ins compliment restored original woodwork on every floor. Brand new mudroom leads to a Pinterest worthy deck and large fenced in back yard with a new 2 car garage. Second floor has a STUNNING master retreat with luxury en suite, 2 more large bedrooms and bathroom.Third floor has a fourth bedroom, brand new bathroom and bonus room! Every single detail was thought of so you don't have to! Located on a family friendly block near CTA, Pete's Fresh Market, farmers market, Ridgeland pool/ice rink and so much more! 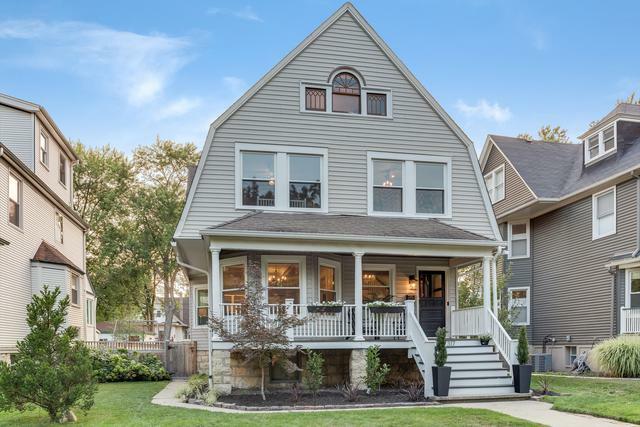 You need to see this home in person!